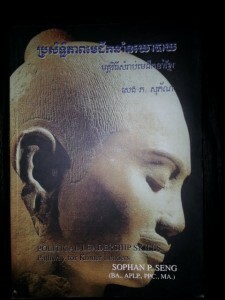 Born in 1956, in Koh Thom district in the Kandal province, Sun lost his mother and brother to the Khmer Rouge. The rest of his family escaped to Thailand. In 1973, Sun went to the U.S. with $50 in his pocket. He returned to Cambodia in 1994 and helped set up the Council for the Development of Cambodia. 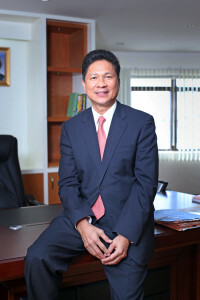 Elected to the Cambodian National Assembly in 2003, he was the minister for public works and transport from 2004 till 2008. In September 2013, he took on his current responsibilities as minister of commerce. In a conversation with Knowledge@Wharton, Sun talks about his faith in the future of Cambodia and what motivates him as an individual. As edited transcript of the conversation follows. Knowledge@Wharton: Of all the ASEAN countries, why would an investor chose Cambodia instead of, say, Thailand, Indonesia or Vietnam? Chanthol Sun: I can give the investor a few good reasons. At the top of the list is political stability. It’s important for investors to invest in a country that is politically stable. We had a little hiccup in the elections of 2013 — the opposition boycotted the national assembly for 10 months — but that’s all sorted now. Today, politically, Cambodia is very stable. Two, macroeconomic stability. Cambodia’s GDP has been growing at an average of 7.7% for the last 20 years. The World Bank calls us one of the ‘Olympians of growth’; [we are] the sixth fastest growing economy in the world for the last 20 years. The inflation rate is less than 5%. The exchange rate has been stable for the last 20 years. Our debt-to-GDP ratio is below 30% and our budget deficit is very small. We expect to grow at an average of 7% to 7.5% for the next five to six years. Third, Cambodia’s government is a pro-business government. We consider the private sector as the engine of our economic growth. We have created what we call the “technical working groups,” co-chaired by the private sector and ministers in the Cambodian government. Technical working groups on infrastructure, banking, tourism, culture, so on and so forth. These technical groups work together on a regular basis to resolve any problems that the private sector might have. If they cannot resolve these problems, they can escalate them to what we call the “government private sector forum,” chaired by our prime minster. Once a year, he invites the private sector — 300 representatives, plus the diplomatic corps, the ADB [Asian Development Bank], World Bank, IMF [International Monetary Fund] — to this forum, and they can raise any problem with the prime minister. He can make a decision right there. IMG_0220-Four, the competitive investment incentives. Our investment laws provide very generous incentives to investors. Our corporate income tax is only 20%. There is no exchange control in Cambodia. There’s no restriction on any sector because there is no alien business law. Every economic sector is open to a foreign investor. Tell me, which country allows foreigners to own 100% banking license, 100% ownership of the telecom sector, of agriculture — every sector? Foreign investors and local investors are treated equally in Cambodia Twitter . Last, location, location, location. Cambodia sits at the heart of ASEAN. If you get on a plane, within one-and-a-half hours’ flying time you reach 600 million consumers. When I pitch to the investors, I say, don’t come to invest only in Cambodia with its 15 million consumers. Look at ASEAN as a whole, or at least the GMS [Greater Mekong Subregion], which consists of Cambodia, Vietnam, Laos, Myanmar, and Yunnan Province [China] — that’s 220 million consumers. Or, just look at three countries, Cambodia, Vietnam and Thailand — [Cambodia is] right in the middle. So in shipping, in transportation, we could be part of the regional supply chain. We have a dynamic population — the median age of Cambodians is 24.1 — so 35 years of productive labor. 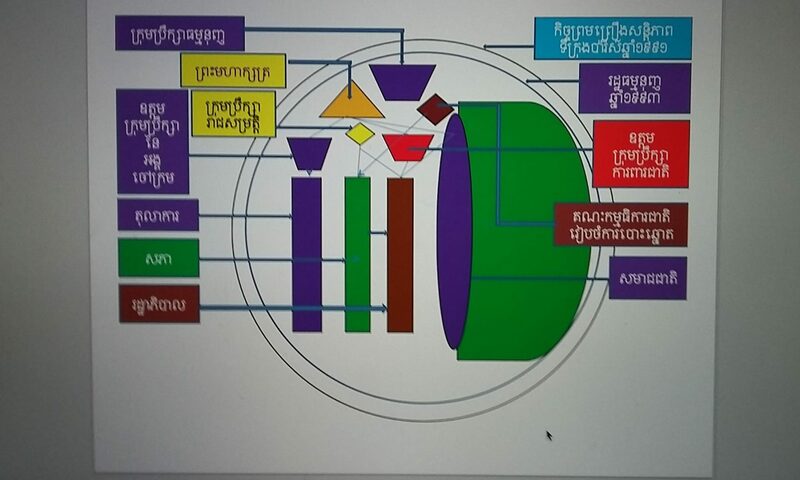 This 24th part was broadcasted by CMN Radio on Sunday, June 14, 2015 in which our author Mr. Sophan Seng elaborated on how political institution in Cambodia should be pragmatically built for a sound democratic political system. At the moment, Cambodia has evolved into government leadership party and opposition leadership party. But the political deficit is resting on not-in-balance between government leadership party and opposition leadership party in pushing for genuine democratization. The author has compared the current status of Cambodia’s two political parties as standing in different positions: Cambodian People’s Party is standing on the top of the hill, while the opposition party Cambodia National Rescue Party is standing on the ground. 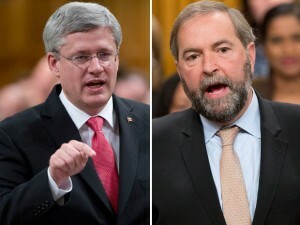 The uphill struggling of the opposition party to take the stage of government leadership is like an activism struggle. This competition has posited “none fair play” in a sound political system of democracy like it has been implemented in Canada, the UK, and Australia. Our author suggested many different phases of “Sun Ray Political Platform” which shall be aired in the following weeks.